Reblogged from the website of J. Young Harris. Awhile back I wrote a post about what elements I think are necessary for a good horror story. 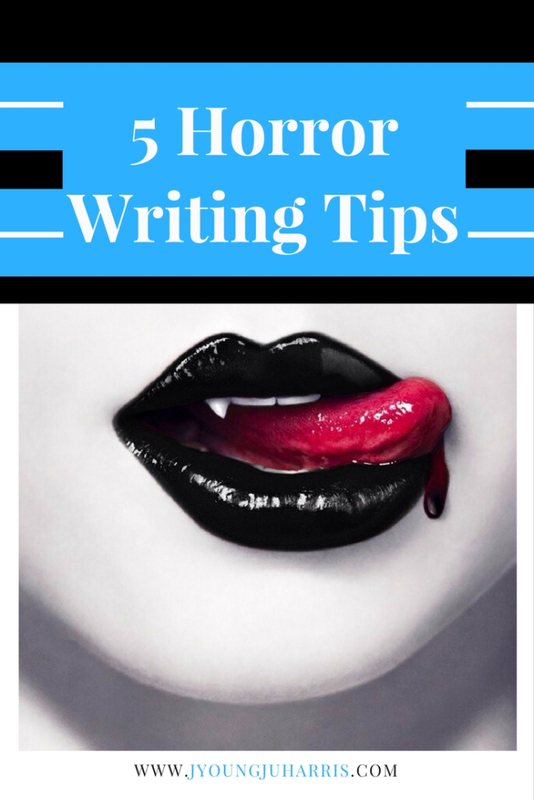 This week, I’m adding on to that with some tips to consider if you’re sitting down to write a horror story, whether in the short or long form.